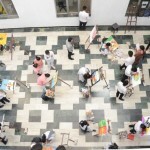 “Technology, like art, is a soaring exercise of the human imagination”. 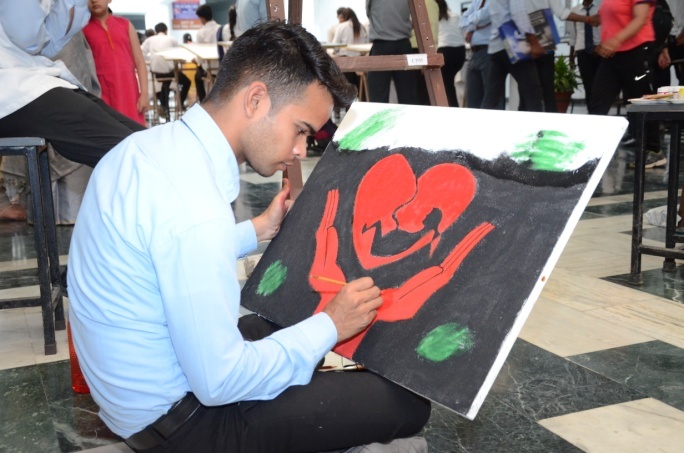 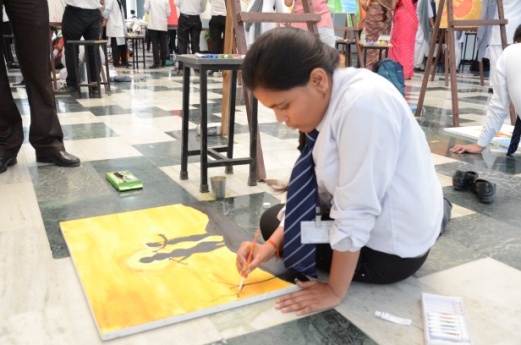 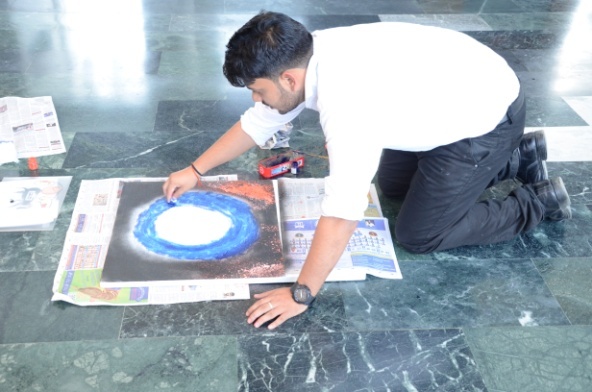 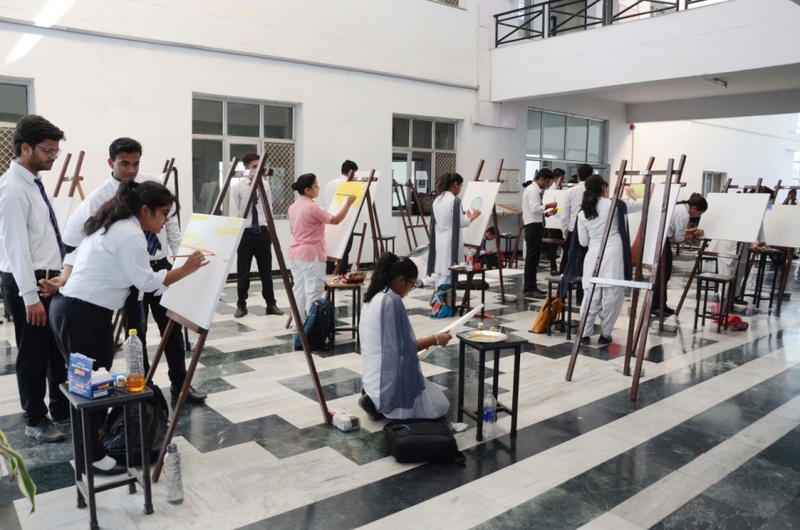 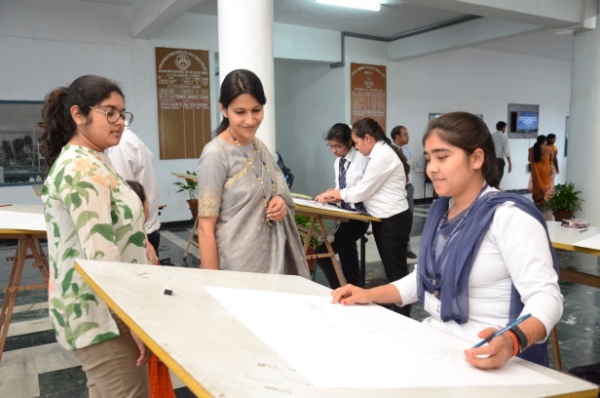 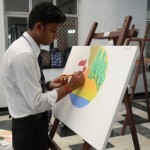 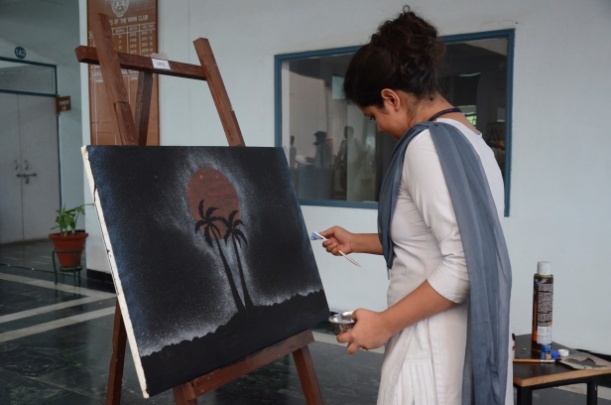 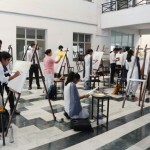 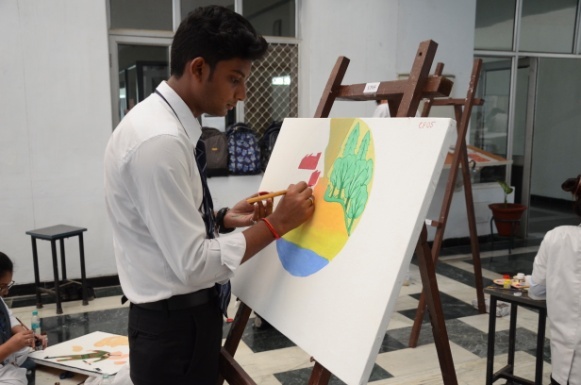 On the 28th March 2019, Thursday, the Student Welfare Club, VERVE of Shri Ram Murti Smarak College of Engineering , Technology & Research, Bareilly organised an art competition christened ‘SHOW YOUR TALENT’ at its campus where the students from the different colleges of SRMS Trust participated. 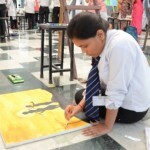 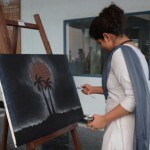 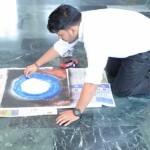 This event provided a platform to students for showcasing their talent with the pencil & colour. 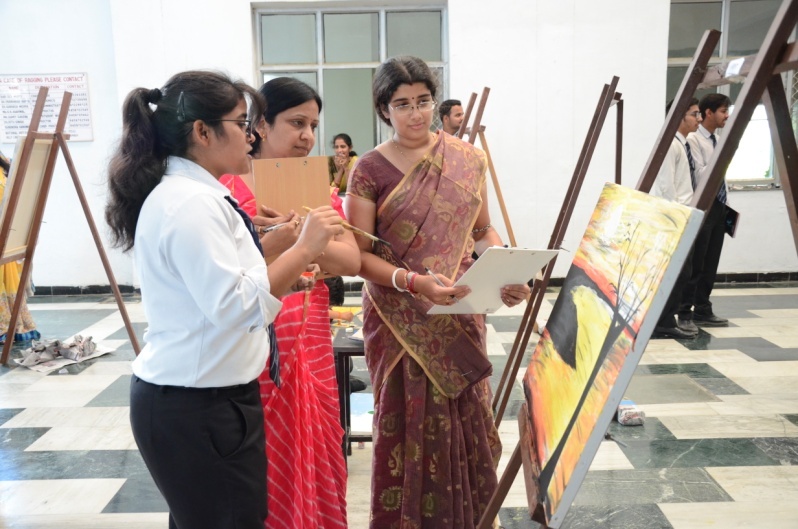 The event was marked with the presence of esteemed members of the SRMS Trust: Shri Dev Murti Ji, Hon’ble Chairman, Madam Asha Murti, Trustee, Madam Richa Murti and Er. 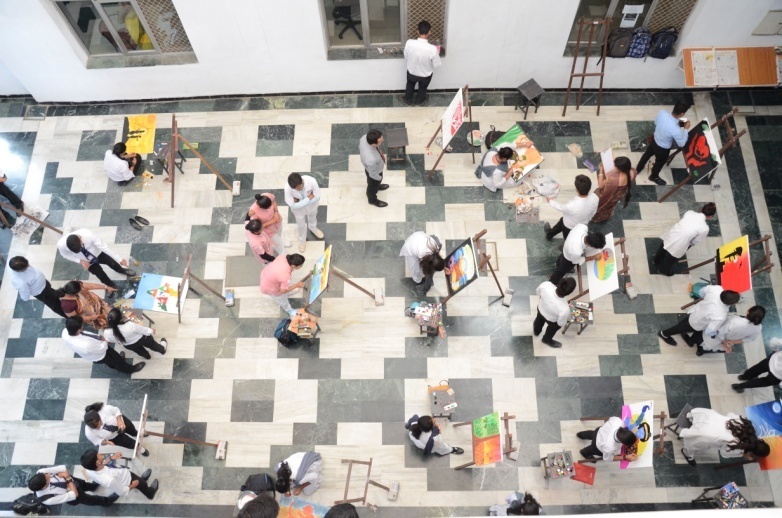 Shubhash Mehra, Trust Administrator, Prof(Dr.) Prabhakar Gupta, Dean Academics, SRMS CET&R, Dr. Rajesh Tyagi, Academic Coordinator, SRMS CET&R , Er. 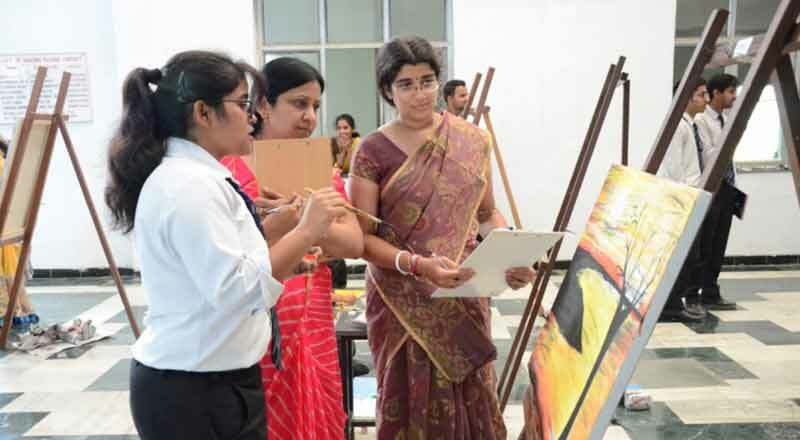 Shailesh Saxena, DSW, SRMS CET&R and HODs of various departments of different institutions. 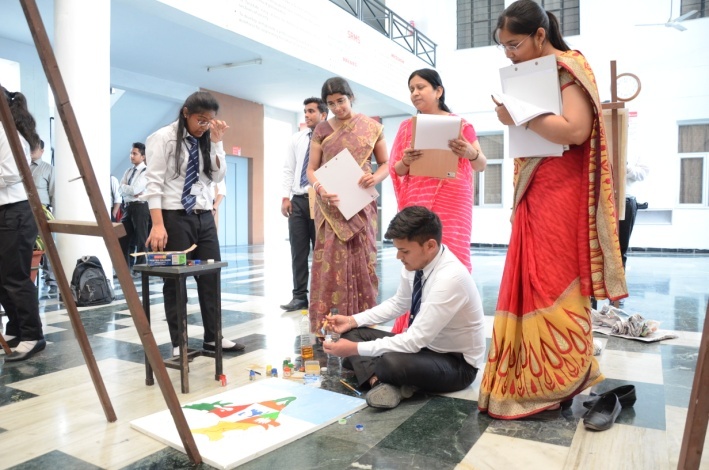 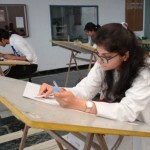 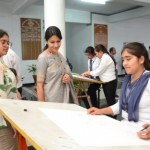 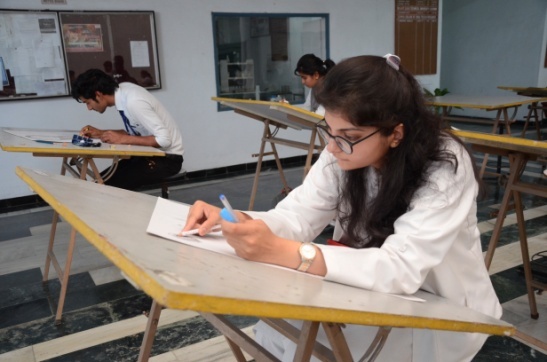 The students were required to present their paintings and sketches along with a moral and message for the betterment of society and environment and so was the theme of the competition. 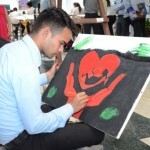 The event was winded up at 4:30 PM in the evening with the submissions of participating entries before the judges. 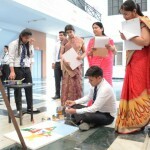 Overall it was learning and experience worthy time for the students.